Primeiro de tudo, veja de onde surgiu toda a inspiração para esse sucesso que hoje é a 4ª maior franquia do cinema tendo faturado até agora US$ 3.707.581.564,00. First of all, look where did the inspiration for all this success that today is the 4th largest movie franchise has so far billed U.S. $ 3,707,581,564.00. A vida do Capitão Jack Sparrow vira de cabeça para baixo depois que o Capitão Barbossa rouba seu navio, o Pérola Negra, e mais tarde ataca a cidade de Porto Royal, raptando Elizabeth, a filha do governador. Para resgatá-la e recuperar o Pérola Negra, Will Turner junta forças com Jack. O que Will não sabia é que uma antiga maldição condenou Barbossa e sua tripulação a viverem como mortos-vivos. E agora os erros de gravação. 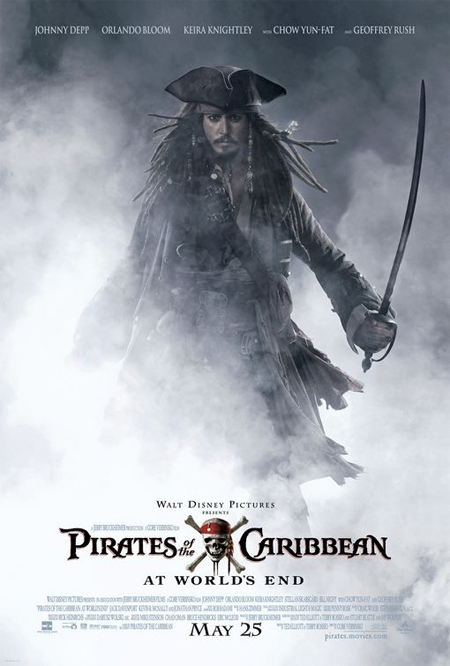 Captain Jack Sparrow' life is turned upside down after Captain Barbossa steals his ship the Black Pearl, and later attacks the town of Port Royal, kidnapping Elizabeth, the daughter of the governor. To rescue her and recapture the Black Pearl, Will Turner joins forces with Jack. What Will does not know is that an ancient curse has doomed Barbossa and his crew to live as undead. And now the bloopers. Elizabeth Swann (Keira Knightley), a filha do governador Weatherby (Jonathan Pryce), está prestes a se casar com o ferreiro Will Turner (Orlando Bloom). Porém o evento é atrapalhado pela ameaça de Davy Jones (Bill Nighy), o capitão do assombrado navio Flying Dutchman, que tem uma dívida de sangue com o capitão Jack Sparrow (Johnny Depp), amigo do casal. Temendo ser amaldiçoado a uma vida após a morte como escravo de Jones, Sparrow precisa encontrar o misterioso baú da morte para escapar da ameaça. E agora os erros de gravação. Elizabeth Swann (Keira Knightley), daughter of Governor Weatherby (Jonathan Pryce), is about to marry the blacksmith Will Turner (Orlando Bloom). But the event is disrupted by the threat of Davy Jones (Bill Nighy), captain of the haunted ship Flying Dutchman, who has a blood debt to Captain Jack Sparrow (Johnny Depp), a friend of the couple. Fearing to be cursed to an afterlife as a slave for Jones, Sparrow must find the mysterious treasure chest of death to escape the threat. And now the bloopers. O lorde Cuttler Beckett (Tom Hollander), da Companhia das Índias Orientais, detém o comando do navio-fantasma Flying Dutchman. O navio, agora sob o comando do almirante James Norrington (Jack Davenport), tem por missão vagar pelos sete mares em busca de piratas e matá-los sem piedade. Na intenção de deter Beckett, Will Turner (Orlando Bloom), Elizabeth Swann (Keira Knightley) e o capitão Barbossa (Geoffrey Rush) precisam reunir os Nove Lordes da Corte da Irmandade. Porém falta um dos Lordes, o capitão Jack Sparrow (Johnny Depp). 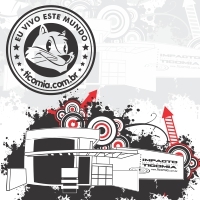 O trio parte para Cingapura, na intenção de conseguir o mapa que os conduzirá ao fim do mundo, o que possibilitará que Jack seja resgatado. Porém para conseguir o mapa eles precisarão enfrentar um pirata chinês, o capitão Sao Feng (Chow Yun-Fat).E agora os erros de gravação. The Lord Cutler Beckett (Tom Hollander), from East India Company, has the command of the Flying Dutchman ghost ship. The ship, now under the command of Admiral James Norrington (Jack Davenport), is intended to roam the seven seas in search of pirates and kill them without mercy. 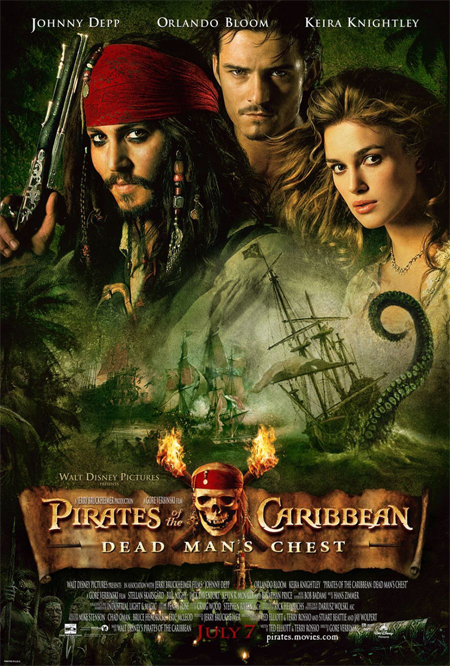 In intention to hold Beckett, Will Turner (Orlando Bloom), Elizabeth Swann (Keira Knightley) and Captain Barbossa (Geoffrey Rush) must gather the Nine Lords of the Brethren Court. But a lack of Lords, Captain Jack Sparrow (Johnny Depp). The trio leaves for Singapore, hoping to get the map that will lead to the end of the world, which will enable Jack to be redeemed. But to get the map they need to deal with a Chinese pirate Captain Sao Feng (Chow Yun-Fat). And now the bloopers. No filme o capitão Jack Sparrow retorna em mais uma aventura cheia de ação sobre verdade, traição, juventude e legado. O capitão começa sua jornada quando cruza com uma mulher de seu passado, a filha do lendário Barba Negra. Sparrow está em busca da Fonte da Juventude, e não sabe se a relação deles é amor, ou se ela apenas é uma cruel golpista que quer saber como chegar à fonte. E agora os erros de gravação. 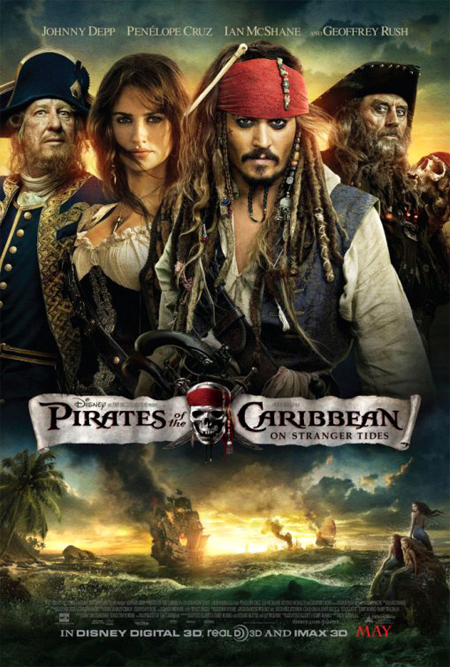 In the movie Captain Jack Sparrow returns in a more action-packed adventure about truth, betrayal, youth and heritage. The captain begins his journey when he crosses a woman from his past, the daughter of the legendary Blackbeard. Sparrow is in search of the Fountain of Youth, and do not know if their relationship is love, or is it just a cruel con man who wants to know how to get to the source. And now the bloopers. 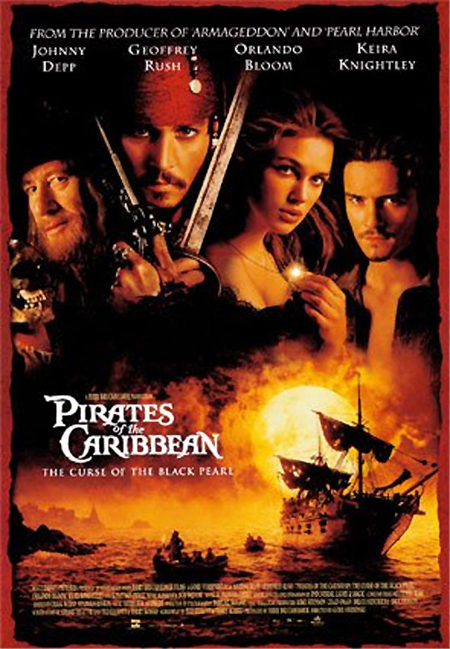 Sobre Piratas do Caribe 5, ainda não se tem notícias relevantes apenas rumores e que a agenda de Johnny Depp para 2011 e 2012 está cheia, porém ele mesmo considera interpretar o capitão Jack Sparrow mais uma vez. Enquanto isso fiquem com esses dois vídeos extras e um último que na minha humilde opinião é muito épico. About Pirates of the Caribbean 5, there is still no news relevant only rumors and that the agenda of Johnny Depp in 2011 and 2012 is full, but he considers play Captain Jack Sparrow once again. Meanwhile stay with these two video extras and a last one in my humble opinion is pretty epic.